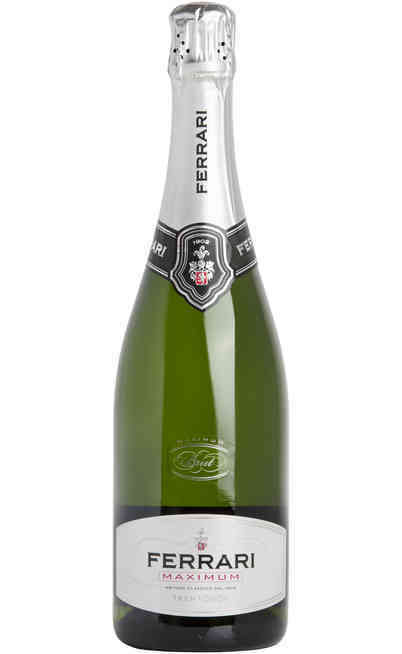 A sparkling wine of immense refinement that boasts the denomination Trento DOC. 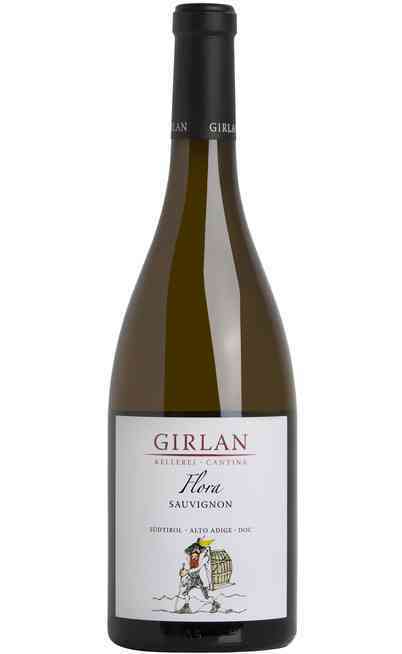 Produced with the use of vines deriving from a careful selection of Pinot Noir grapes with a small percentage of Chardonnay according to the vintage, grapes harvested with manual harvesting. 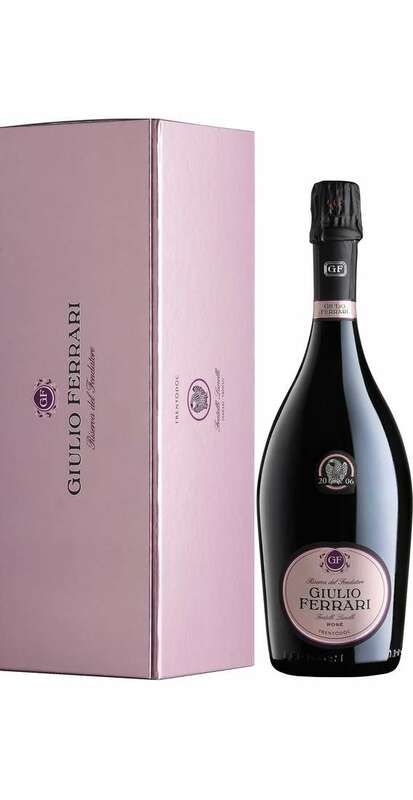 The Trento Rosé DOC "Giulio Ferrari Riserva del Fondatore" is born from the pursuit of excellence, an authentic trademark for over a century in the Ferrari winery. 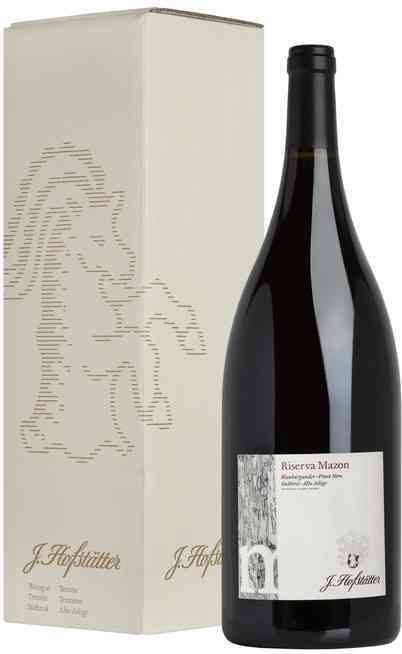 Produced with pinot noir grapes combined with a small percentage of chardonnay, it is the result of a slow maturation on yeasts of 10 years. 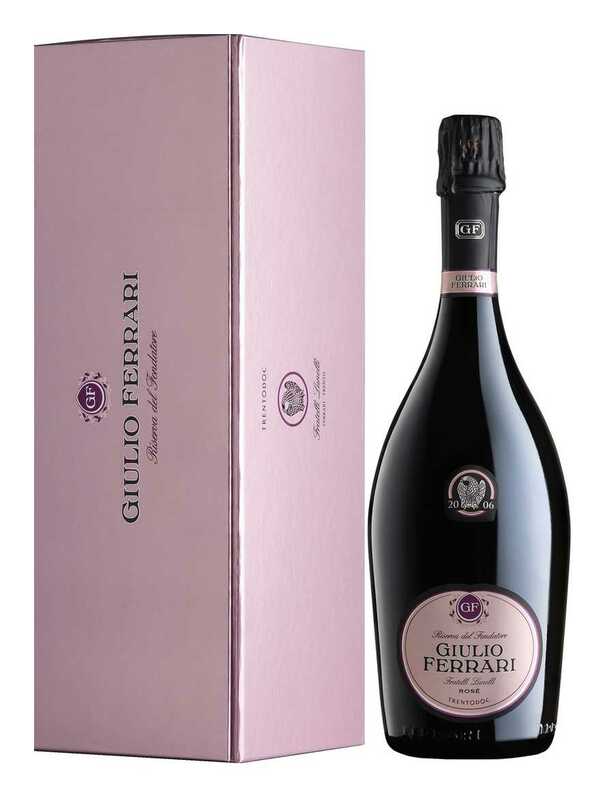 A sparkling wine that is a candidate to become the absolute icon of rosé bubbles in Italy, capable of giving us an infinite series of emotions in the glass, resulting from the vibrant intensity of the mountain pinot nero. At the organoleptic examination it shows a brilliant color, the tone of the salmon with coppery glows that go towards the coral. The perlage hypnotizes with fine and copious bubbles. 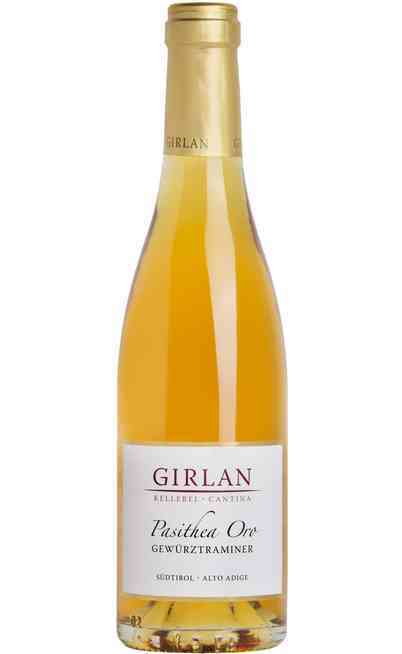 The scent gives off delicate scents of wild rose jam and citrus fruits intertwine with spicy and mineral notes, in an immediate sensation of pure and intense pleasure. 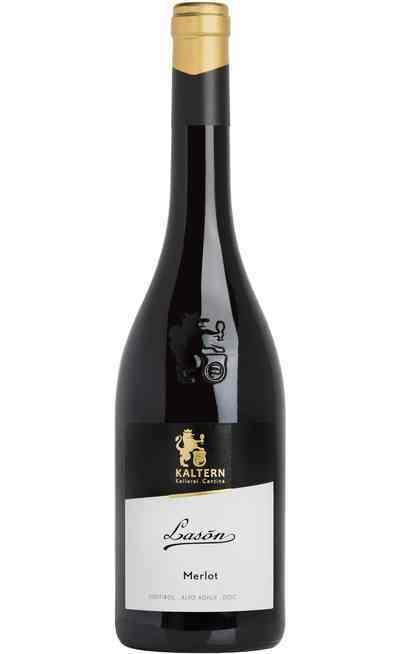 The taste is striking for its vibrant intensity. 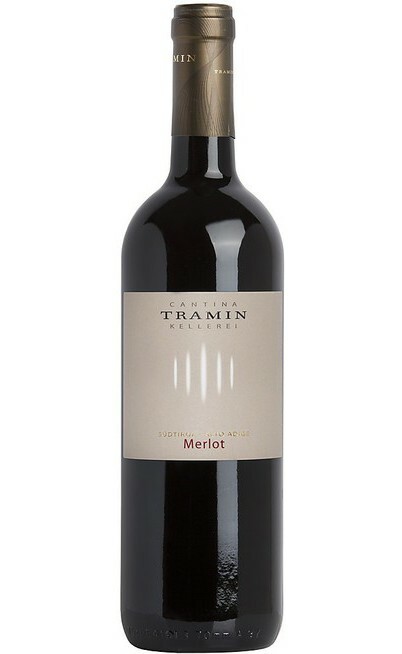 The great concentration is balanced by the fresh savory push that makes the sip very long, drawing a perfect taste picture. 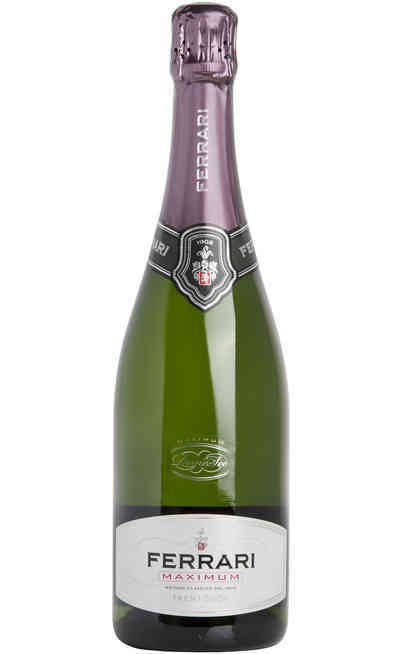 A special sparkling wine that requires refined and elegant dishes of seafood cuisine. 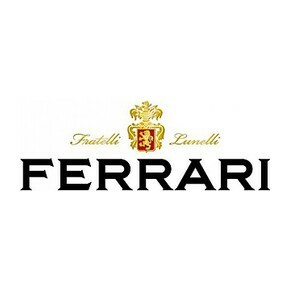 Try it with a grouper ravioli with Pachino tomato sauce. The serving temperature is 6 ° C in a tall and tapered glass that concentrates the aromas on the taster's nose. The alcohol content is 12.5% Vol.